Flevox protects your dog from flea infestations for up to 8 weeks and tick infestations for up to 4 weeks. 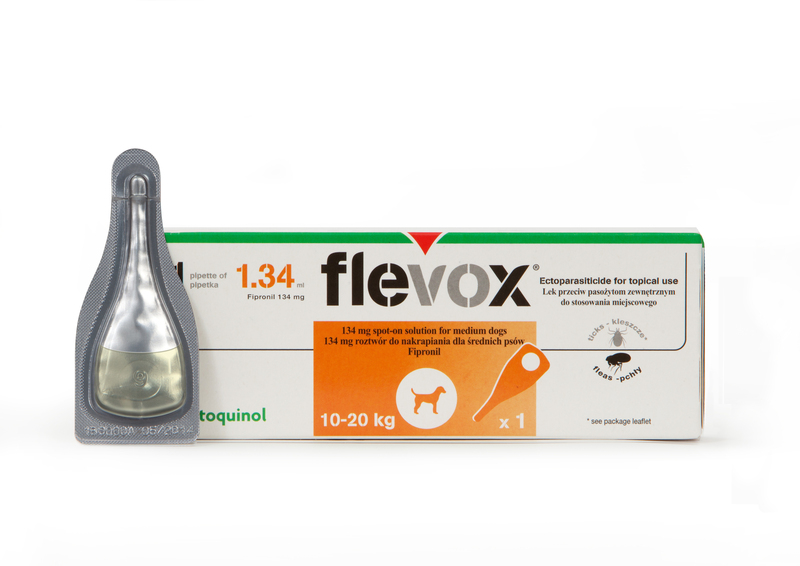 Flevox can be used as part of the management of flea allergy dermatitis (FAD). Using Flevox is simple, apply the spot-on pipette directly onto the skin on the back of the neck once every 4 weeks to protect your dog.